Jellal, Meledy, and the Oración Seis encounter former Grimoire Heart member Rustyrose, who has survived a failed assault against Tartaros. Rustyrose warns the wizards of Mard Geer, the Underworld King who commands Tartaros on E.N.D.’s behalf and surpasses the Nine Demon Gates. 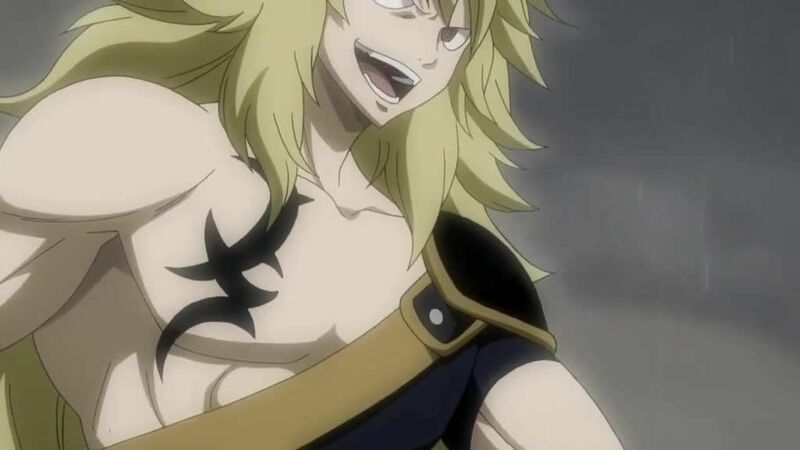 Jellal and Meledy set out to face Tartaros, but the Oración Seis refuse to violate their non-aggression pact with the dark guild. Later, Rustyrose attacks Jellal and attempts to persuade Meledy to reform Grimoire Heart. Her refusal to obsess over the past inspires the Oración Seis to save her and Jellal, who regains his eyesight. Jellal leaves with his new allies after offering Rustyrose membership in Crime Sorcière.